What better day could one go into labor than on Labor Day? Apparently, my friend Dell's baby already has an appreciation for the ironic. Her labor commenced on Monday, lasted through the night, and on Tuesday morning her son made his grand entrance into the world. 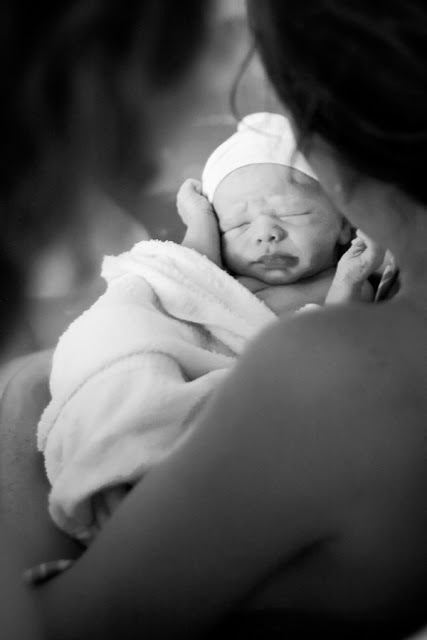 I attended the birth as friend, doula, and amateur photographer. They gave me permission to share some of my favorite photos here. Welcome to the world, William Dean. 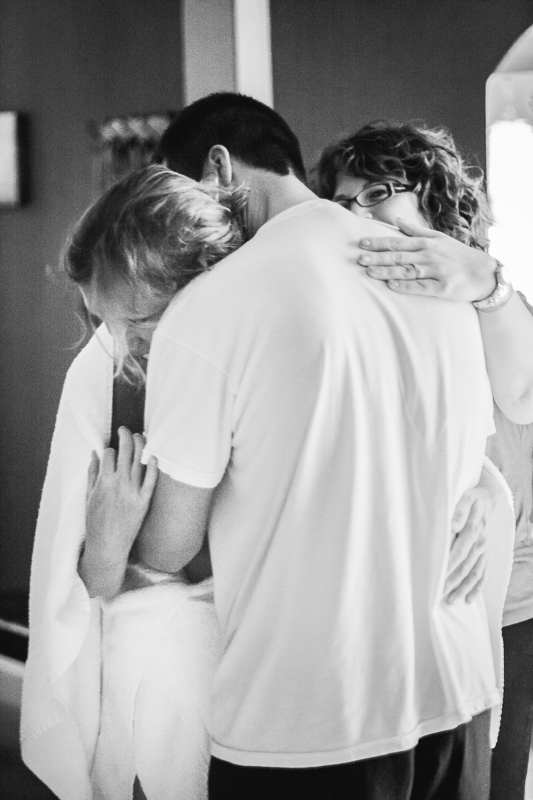 I was so honored to watch you take your first breath and to bear witness, one more time, to the sacredness of birth. That second to last pic - the look on the mom's face - what a wonderful moment to have captured. Awesome.